This is an exclusive limited edition hat, designed in collaboration between the New Era Design Team and the Billion Creation Design Team. 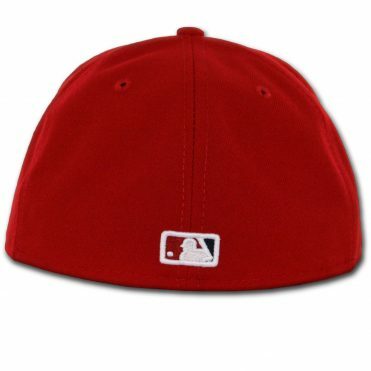 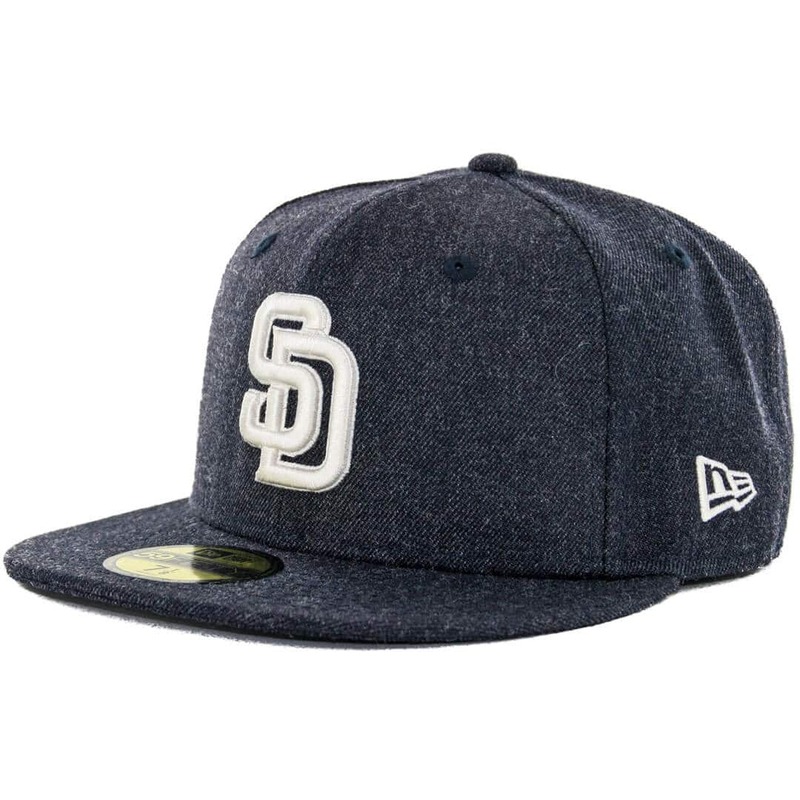 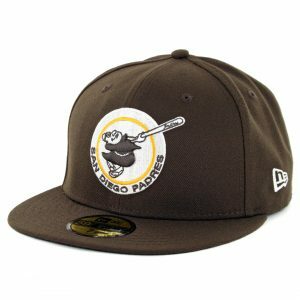 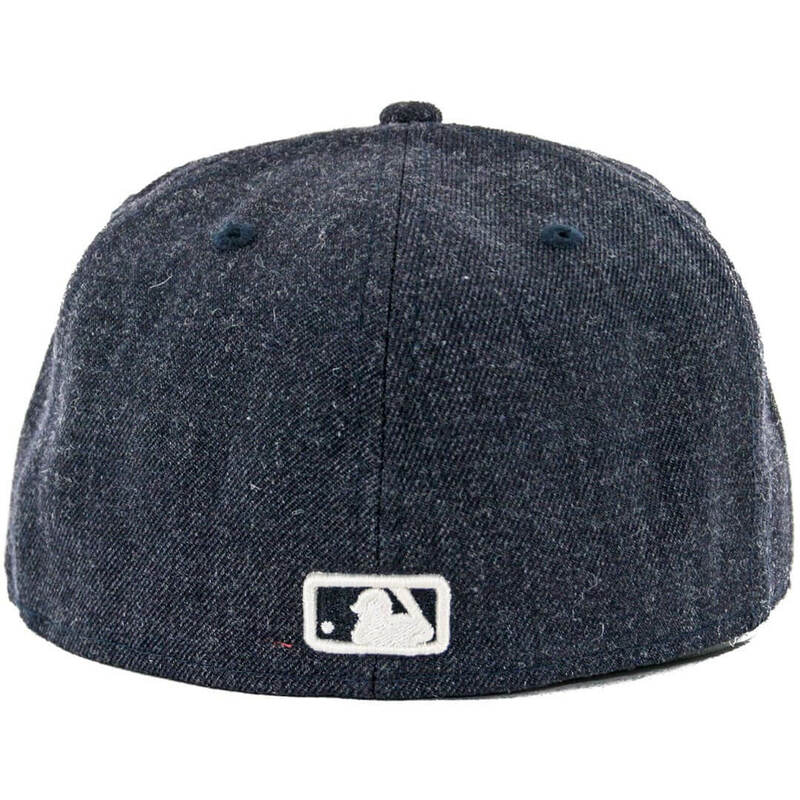 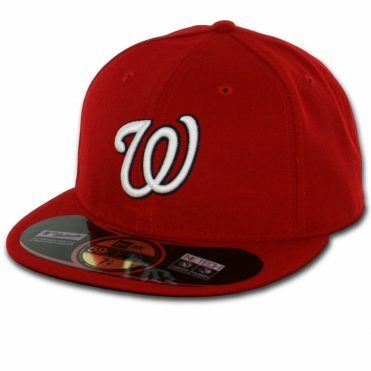 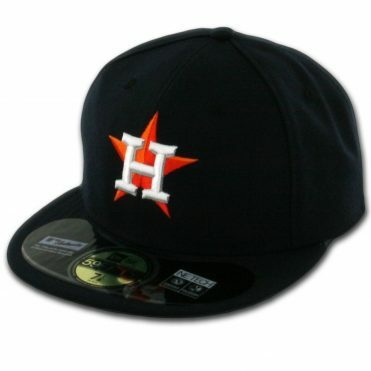 This is a New Era 59Fifty Fitted San Diego Padres Hat. This hat is dark navy blue heather in color that has subtle similarities to dark denim in look, while still also maintaining its wool texture. 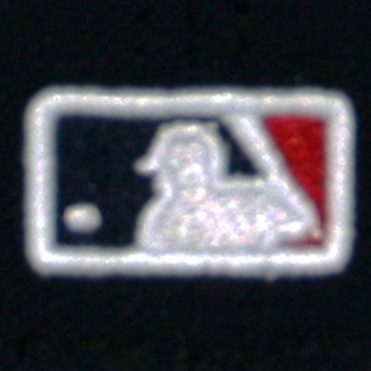 The SD logo on the front is white with a white outline. 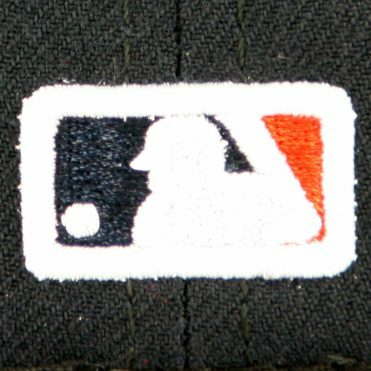 The NE logo on the side is white as well as the MLB logo on the back. The undervisor is a matching dark navy blue heather as well. 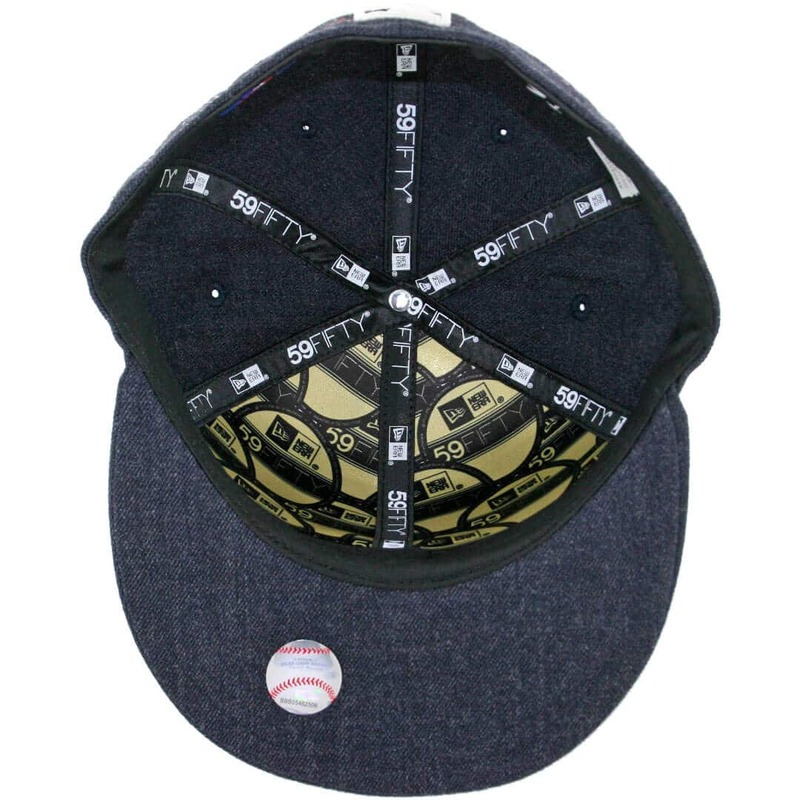 The inner lining of the front two panels is made with the signature Billion Creation gold sizing sticker print. Available only at Billion Creation and nowhere else in the world.